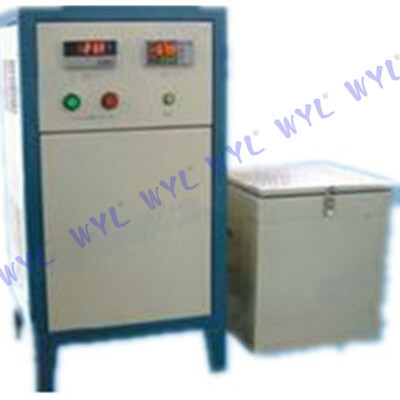 Model DWC-60 low temperature chamber is newly researched and developed cooling machine for impact sample according to low temperature device in GB/T229-2007 Charpy Notched-bar Impact Testing Method. This device uses overlapping compressor refrigeration technique and thermal equilibrium principle any cycle stir, to make the specimen automatic uniform cooling and constant temperature, which can conform to every temperature-control indicator in the national standard GB/T229-2007 fully. This device, easy to operate and highly-effective, is the ideal device for specimen cooling and heat preservation in the metal low temperature impact test. It can be also used in other low temperature detection and tests.